Today’s blog is a bit gruesome, but no ugly pictures with this one, Stephanie. 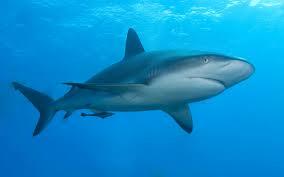 As reported in The Los Angeles Times (May 28, 1997) Gail Brooks, a quick-thinking nurse, saved her boyfriend’s life after he had his right arm badly bitten by a shark while spearfishing in the Bahamas. She used dental floss, which everyone there carries when swimming (just in case), to tie off an artery in his arm in order to control the bleeding. Her boyfriend was brought to a hospital in Miami, where he was in serious but stable condition. You too can be a hero – carry floss wherever you go. You never know when it might come in handy.